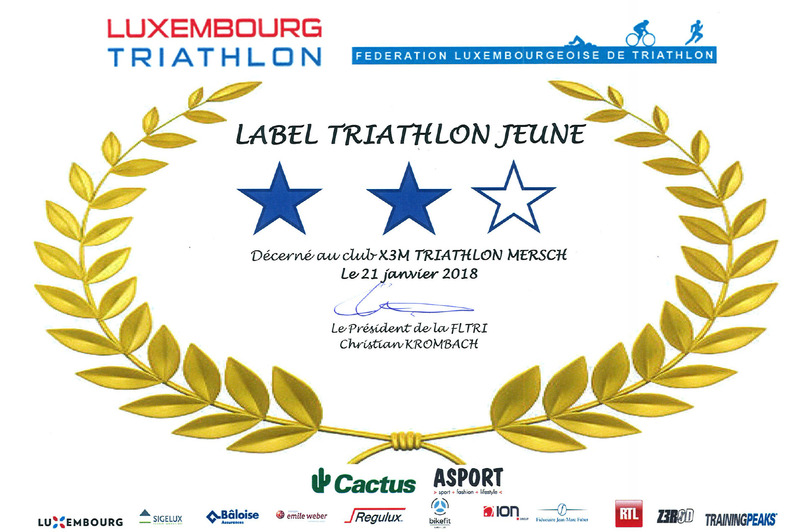 Claude Lucas wins SURE to SURE Swim-run – X3M TRIATHLON MERSCH asbl. Claude Lucas confirmed his very good shape by winning the short distance SURE2SURE swim-run race in Lultzhausen on saturday together with his teammate Christian Krombach. Participants start and finish the race as teams of two, running and swimming the whole course together, helping each other where possible in an effort to be stronger than the weakest link. A special feature of swimrun is that teams are allowed to carry anything they want (except floating devices or motorized items) as long as they finish with all their items. Teams have come up with a whole range of creative solutions, however the bungee cord connecting team members seems to be one of the more efficient ones on the swim which obviously induces a strong team spirit.